How much money do you need for retirement? 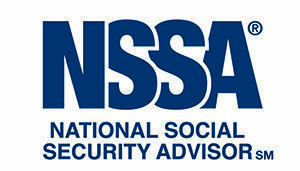 How does Social Security fit in? Should I be aggressive with my investments or be conservative? What financial vehicles should I consider for my money? These are a few of the topics that Chris McIntire explains to retirees and pre-retirees in his classes taught at local colleges. To learn more details about the cost and dates for an upcoming class, call 866-695-2620. Ready to talk? Let's get the conversation going.